Applications close 30 April 2019, so start brainstorming on how your study topic could contribute to your professional development, as well as the future of the Australian horticultural sector. Hear from the Victorian 2007 recipient of the David Young Churchill Fellowship – Robert Chin. 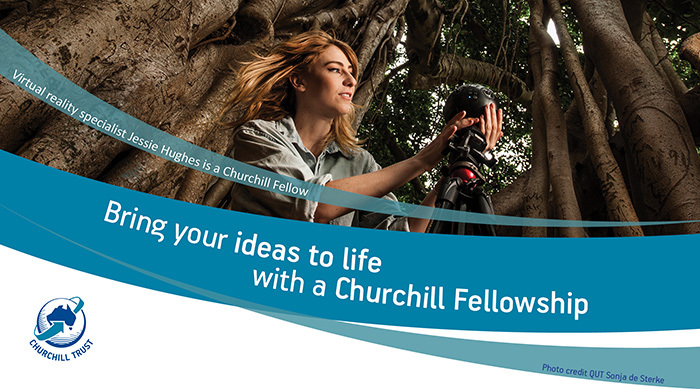 Churchill Fellowships are funded by the Hort Frontiers Leadership Fund, part of the Hort Frontiers strategic partnership initiative developed by Hort Innovation, with co-investment from the Winston Churchill Memorial Foundation and contributions from the Australian Government.